For any contractor, the right work vehicle is an integral part of the job. Whether you’re hauling the everyday tools you require to a job site or transporting heavy machinery, you rely on work van. To organize all tools and materials, vans can turn into a rolling workshop with the right upfit. Working with a local cargo van dealer gives a customer the chance to choose shelving, rack, and storage options, and often include the cost of those upgrades in vehicle financing. 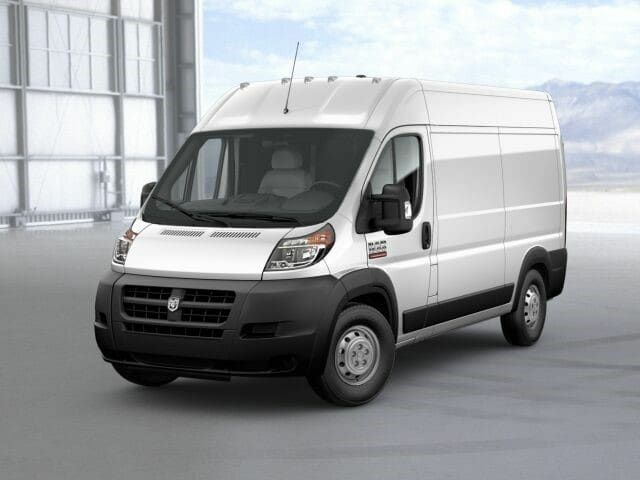 Multiple roof height, wheelbase, and door configurations let drivers choose the best work van for their needs. Being your own boss is tough enough. Plenty of concerns about the safety and security of your tools or equipment are a burden that everybody "skips." As a contractor, you need to spend less time worrying about expensive equipment rattling around in work van and focus only on your project. Whether it’s the quick delivery, operating as a transfer service or responding to an emergency call, a well-organized commercial-grade cargo van is crucial to achieving maximum productivity. Due to the wide variety of professions, that use vans, upfitters have designed many options to help drivers to do their job safely, quickly, and efficiently. Whether you’re changing the purpose of your fleet or getting first work van, you'll need to start to customize a vehicle. The importance of setting up your cargo van allows you to enhance the efficiency of work, storing tools properly, and ensure every crew member has what they require for the job. It doesn’t just please workers and customers but also boosts incomes. Besides that, customers want to see your vans looking clean and bright. Commercial van is always representing a company, whether it is parked on a city street or in a drive mode. Here’re 5 things you need to have an efficient and practical cargo van set up. Your line of work will determine the types of shelving you need. Lots of services offer pre-designed vocation packages, general contractor is one of them. If you perform a variety of custom jobs with material small and big, get something with adjustable shelves. For electrical or HVAC contractors, you’ll need space for material and tools. Aluminum or steel would be perfect for storage area. Depending on the climate and types of material, you might find a combination of the two works best. Full door cabinets can have shelving installed inside, or you can do away with shelving for maximum capacity. Many different hand tools can take up a lot of space when they’re adequately stored. If you want to be sure that tools stay in excellent condition while traveling, a drawer unit can be the most economical option. Think about whether you want to have custom drawers built or if you just need standard one. 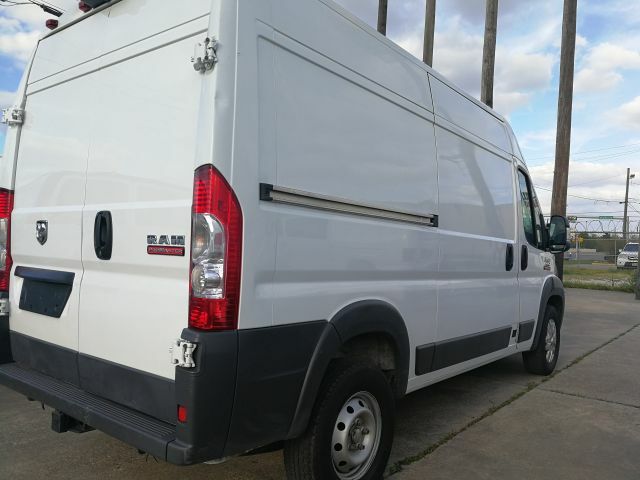 The proper ladder racks for cargo van will ensure you can get all construction or PVC material to your job site. If you have self-installing racks, be sure you drive a couple of tests around the city before you arrive on the highway and end up losing stuff in the middle of the road. Add a partition between the driver and back of the van. It’ll add the safety to the van by keeping material and sharps tool from flying to the front of the vehicle. In case of accident or sudden stopping at a traffic light, the last thing you want is screwdriver flying at your windshield from the inside. Sometimes your decision to organize work van setup properly can be an essential safety measure. How to Organize Work Van for Maximum Productivity? If you’re a constructor in plumbing, construction, carpentry, HVAC, or similar trade, you probably have a bunch of equipment, tools, and cargo that must be carried to and from job to job every day. A cargo van keeps everything together, but when things are tossed around the van randomly, makes a more chaotic labor environment, making your job a much more difficult. You’ll end up wasting precious time looking for the items you need. Follow these 5 tips for keeping your equipment, tools, and materials organized in a cargo van. There’s a general rule to follow here: small on the top, big on the bottom. It means that large items, like generators and air compressors, should be placed on the floor of the utility van or in a lower compartment. As you build on the top, the items should get progressively smaller, with tiny things such as bolts and nuts in the uppermost compartments. Don’t just start stacking, you should be able to move around inside the van to retrieve items. In order to save your time, leave enough room to retrieve newly-organized items. The walls are there for more than just stacking things against it. Try installing hooks on a specific section of a wall. It’ll enable you to hang items like power tools, hand tools, or extension cords. The doors can also be used for storage. Using magnetized stripping will enable you to hang metal items, like pliers, hammers, and other metal tools. You can hang fabric or plastic closet organizers with pockets on the doors. This way you can store small, lightweight items that are used frequently during each day. Tools that are utilized frequently should be placed in a suitable, easy-to-reach place. The space on either side of the doors is the perfect place. Determine what you need the most and place these items beside the door so it’s easy to reach it and get to work. 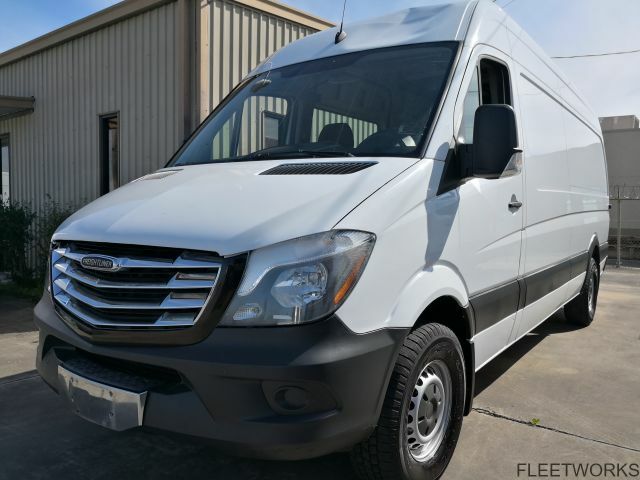 Whether you’re looking to invest in one vehicle or an entire fleet, cargo vans offer the best solution for a variety of business. Regardless of what business you’re in, things such as fuel efficiency, space, reliability, residual value, and comfort are always important. Storage needs, anyhow, vary significantly among business. For instance what a florist needs to transport floral arrangements is hugely different from what a contractor needs to store equipment and tools. 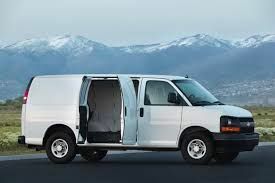 Regardless of how big the diversity of needs might be, the customization options for cargo vans make them the best choice for any kind of business. Therefore, we collected a list of 5 top benefits that work vans have to offer for your business. The main benefit of a cargo van is that the interior can be completely transformed into whatever your vocation needs. You can add bulkheads to make separate areas, shelves, interior roof racks, and lockers or drawers for storage. Also, you can customize van’s exterior with ladders on the sides of a cargo van, roof racks, custom bumpers, and solar panels too. The total amount of storage area you get depends on the model you choose, but generally, full-size work vans are spacious. You’ll have an estimated 120-200 cubic feet of space. This gives you a plenty of room to create true office on the wheels. There are several different brands of work vans like Ford, Chevrolet, Nissan, RAM, Mercedes-Benz, GMC, all of them well-known and reputable. 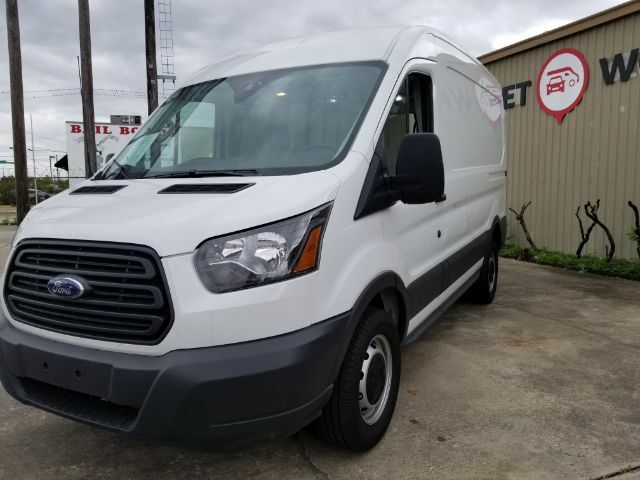 While the safety preferences vary from model to model, a lot of thought has been put into the design and standard features in these commercial vans. On the top of that, you can be assured that they’re reliable and safe, as long as you do your part in keeping up with maintenance service, they’re sure to keep you moving from jobsite-to-jobsite. Don’t forget that acquiring a cargo van for your business makes you completely mobile. It’s an especially important feature for plumbing, HVAC, or carpenters, as it gives the ability to go directly to the clients and use tools and equipment instantly. Adding a mobile component to your business can open doors to an entirely new group of clients. As the trend of placing more of a priority on fuel efficiency for vehicles, work vans "collect" the benefits. Even the cheapest fuel-efficient cargo vans are better than certain box trucks, for example. The amount of money you can save in fuel alone compared to other options is very important to consider. What is the Best Cargo Van for Constructors? 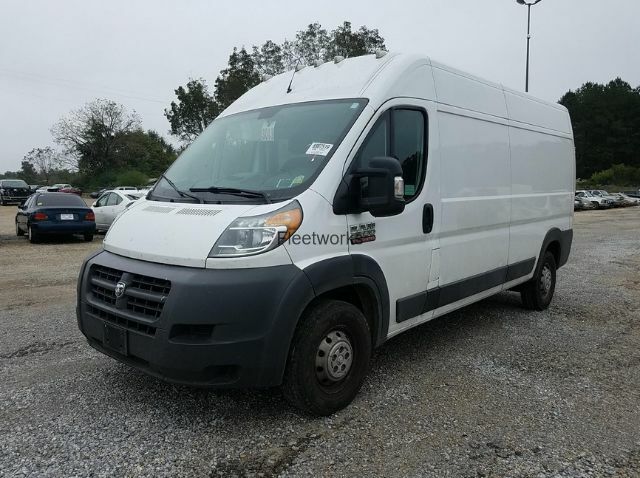 A decade ago contractors had only a few choices if they want to purchase a cargo van for business. However, in recent years, van makers introduce newly improved cargo vans. Therefore, it’s hard to say what is the best constructor service van. For that reason, our team of expert van reviewers makes a list of 5 best cargo vans for constructors. 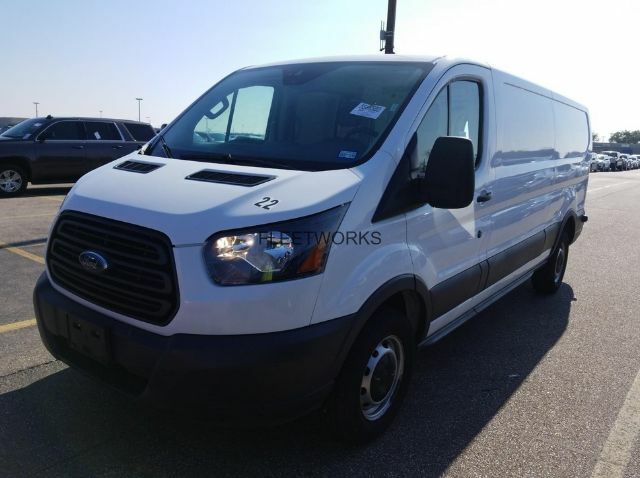 The Transit is far easier to drive than previous models from Ford. The driving position allows an expansive view of the road ahead, and the standard review camera is appreciated. It has a much lower step-in height than Ford E-Series (Econoline. Taller roof height also makes it possible to walk upright in the cargo area. Its towing ranges from 2,900 to 7,500 pounds. The most spacious combination allows amazing 487,3 cubic feet of useful cargo space. You can opt between two versions: a regular wheelbase, and a long wheelbase. If you pick the long wheelbase, you have the extra option of getting an extended or standard length. Beside option to extend the length of the van, you can also opt to get a higher roof, which boasts 81,5 inches of height. Ford Transit the highest of all service vans on the market. 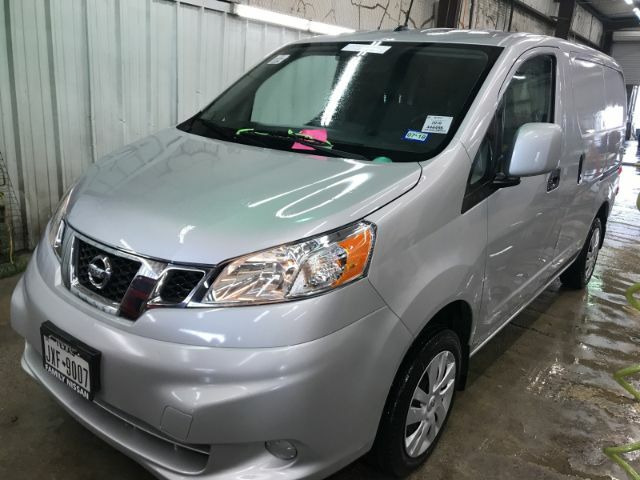 Nissan offers 3 varieties in 1500, 2500 and 3500. So, you can buy a high roof or standard roof for any size van. The biggest engine option is 5.6-liter V8. It offers up to a 6,200 towing capacity and 320 cubic feet of cargo space. The engine-forward design lets the driver and working crew stretch their legs. Its cargo area includes attachment points that make it easy to fit shelves, racks, and other equipment. When it comes to pulling materials or tools, there is up to 234 cubic feet of cargo space in the standard model and 323 cubic feet in high-roof configuration. Nissan NV low step-in height simplifies the loading. The Mercedes cargo features 2 seats and huge cargo space. It can include a standard or high-roof configuration. This is the most luxurious option in cargo vans world. Mercedes Sprinter has a massive towing capacity up to 5,000 lbs and a great volume of 319.1 cubic feet. Therefore some people may find them quite heavy to open or close. 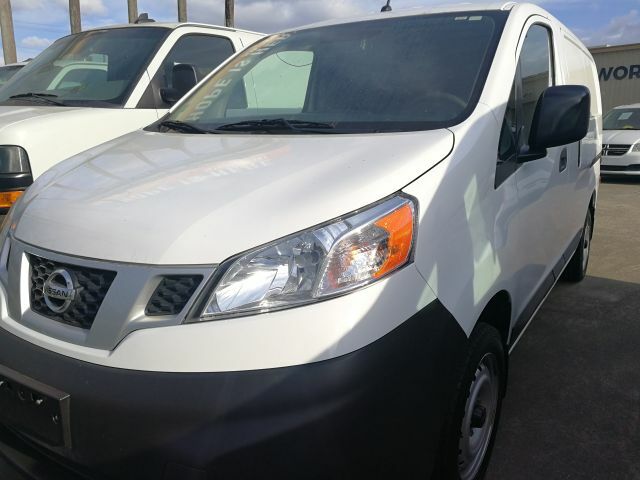 It’s a full-size cargo van with 2 seats and a large cargo area. Chevrolet includes 2 loading rates: 2500 and 3500, with a standard or extended configuration. Cargo space behind the front seats is 239.7 cubic feet in the short-wheelbase, increasing to 284.4 cubes in the long-wheelbase version. Getting into cargo space is hampered by a low roof and the lack of a door behind a driver. 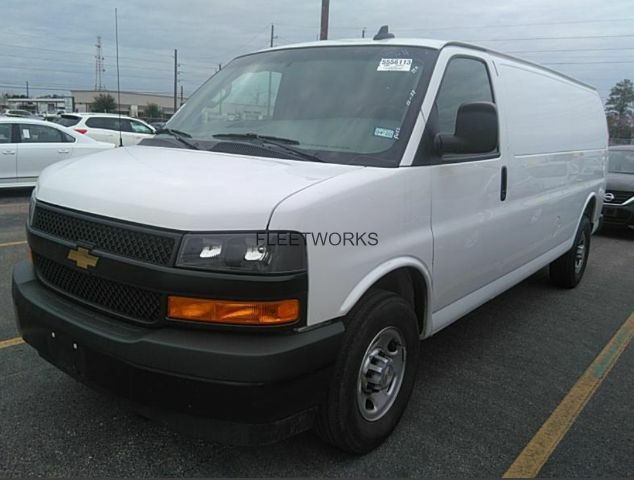 The Chevy Express also allows you to customize the interior and exterior. It offers a powerful maximum towing capacity up to 12,000 lbs with a reputation of reliability and low maintenance needs. 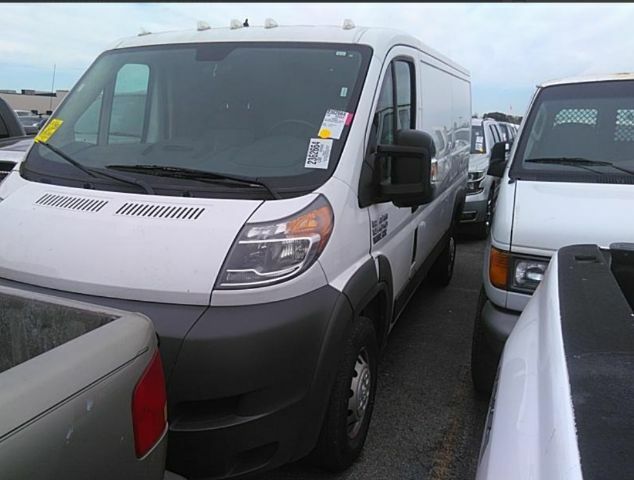 Ram ProMaster is a cargo van with great city mobility and easy cargo loading and unloading. Its maximum towing capacity of 6,800 pounds ranks near the top of its field. It’s the only front-wheel drive cargo van that provides advances like a lower floor height, which makes cargo loading and entry or exit quicker. Cargo capacity ranges from 259 cubic feet in the short-wheelbase, low-roof version to 467 cubic feet in the long-wheelbase, to high-roof 3500 with the extended cargo space. There’re a variety of cargo vans at the market. 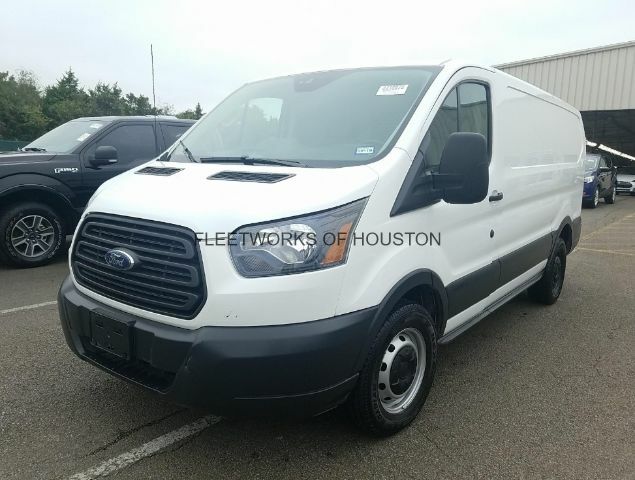 At Fleetworks of Houston, you can find short and tall, standard and extended, fuel-efficient and powerful vans for the job. Our offer of includes leading names in the automobile industry such as Mercedes-Benz, Ford, Chevrolet, Nissan, GMC and Ram. For more information visit us at 4815 Katy Freeway or call 713-909-7261.